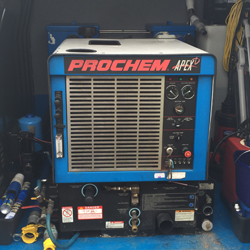 "We have completed a number of projects at well known local commercial establishments." 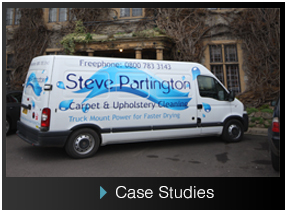 "Steve Partington offer professional cleaning services for both carpets and upholstery." 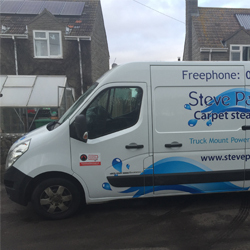 Steve Partington's team of experienced cleaners operate throughout the Somerset area to include Taunton, Minehead, Bridgwater and Wells. 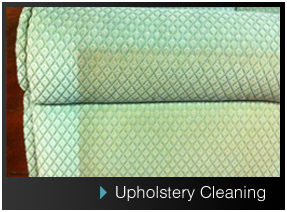 We use the most thorough cleaning method there is. 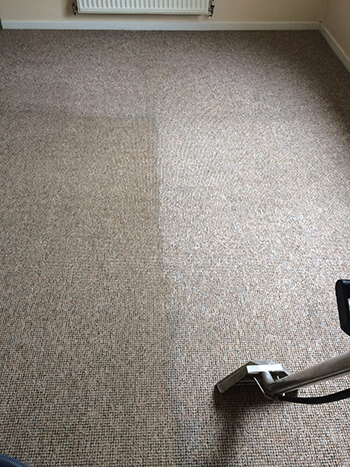 Our method doesn't leave residue or cause shrinkage and is the most powerful carpet and upholstery cleaning process around. 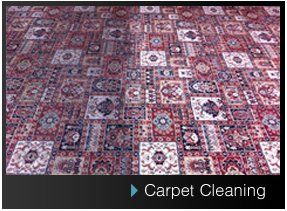 It cleans way down to the base of your carpets and upholstery items, removing harmful bacteria and leaving them clean and healthy. 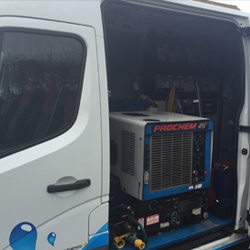 We have been fully vetted by Trading Standards and together with 35 years of experience offer an honest and fair deal wth expert knowledge.